CDL, Granmil Holdings and Consortium will give great consideration towards the architectural style and be the iconic residential apartment building in the upscale Cuscaden Neighborhood. There will be a strong focus on impeccable quality, concierge services, generous spaces, and intimate facilities. The final information will be released on approved by the relevant government authorities. The quality and varieties of shopping centres located near Boulevard 88 are well known and upscale. 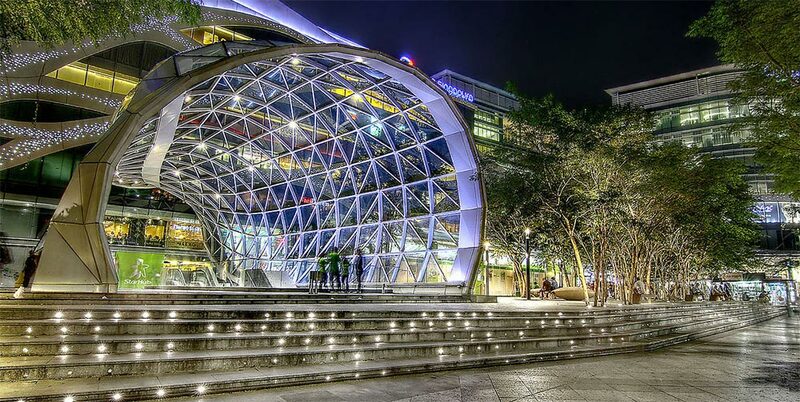 Tanglin Shopping Centre and Forum The Shopping Mall is less than 3 mins stroll away. 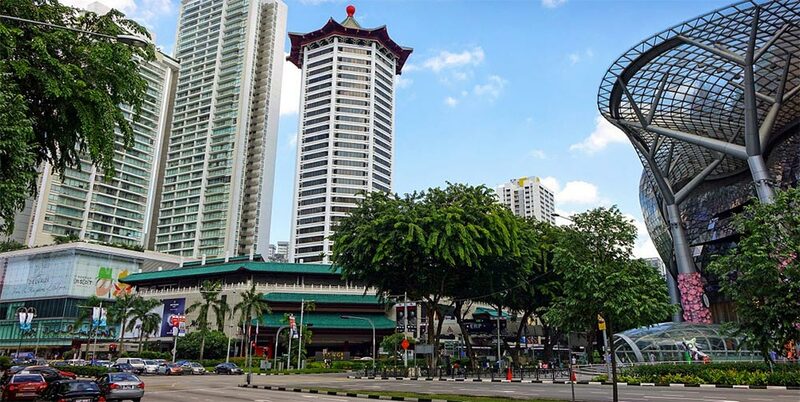 For more options of other shopping Malls located in the vicinity of Boulevard 88, include Delfi Orchard Mall and the nostalgic Far East Shopping Centre. 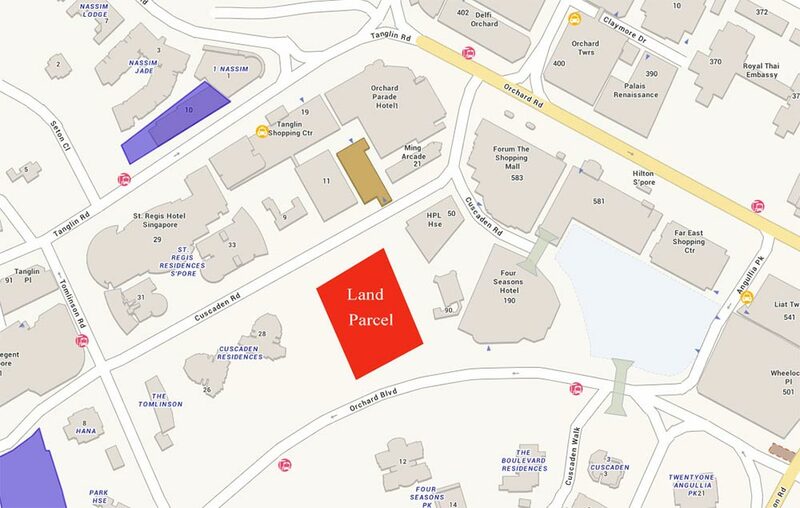 Boulevard 88 freehold condo which is developed by Granmil Holdings Pte Ltd (Joint Venture by Hong Leong Holdings, City Developments Limited CDL and Lea Investments) will be located on top of the hotel component. The hotel component consists of 208 hotel rooms and there are 2 Blocks of 28 storeys apartment which make up the 154 residential units available at Boulevard 88. 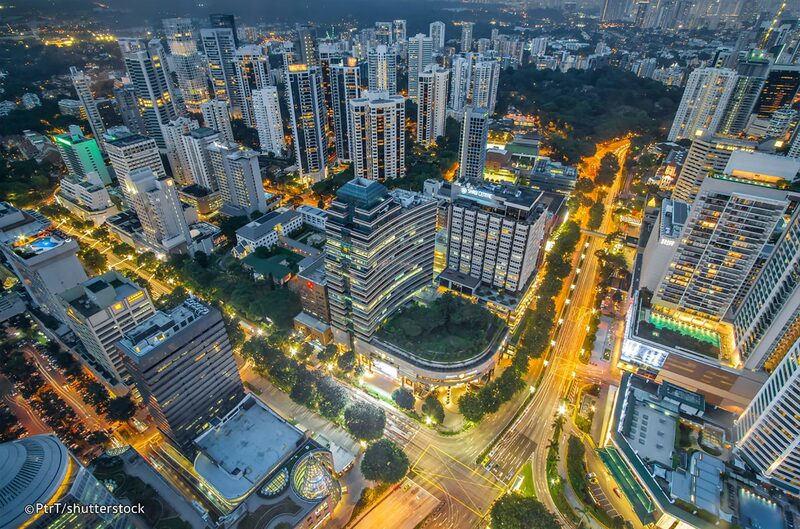 Boulevard 88 freehold condo is conveniently situated at the edge of Orchard Road, the world’s premier shopping district. 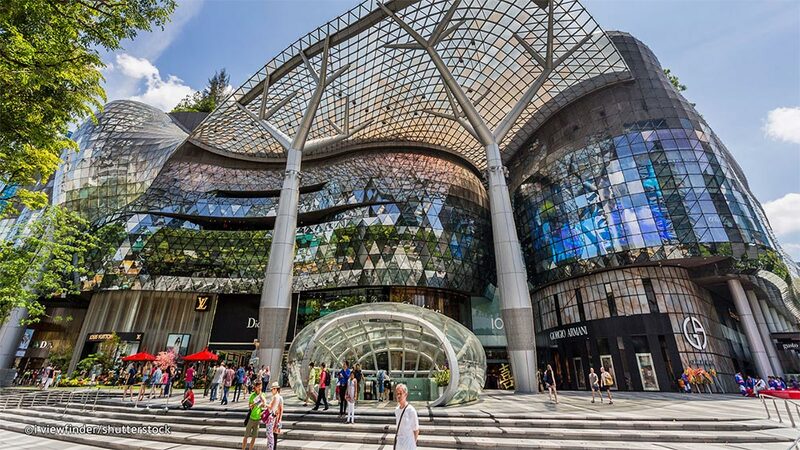 Be in the heart of a world class luxury and shopping destination without being too near the hassle and traffic! A plethora of shopping and recreation entertainment options awaits you at the destination of many and envy of all. 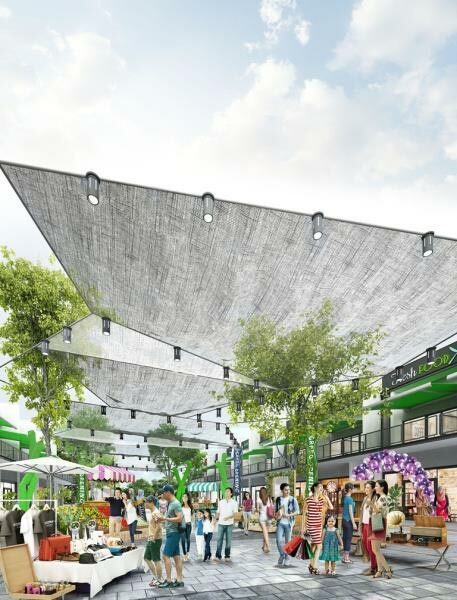 The orchard road shopping district is undergoing a major study for a revamp in the future. Be in the heart of it all. Non-stop pulsating dining options and curated delights to satisfy your every need. Impeccable service and hospitality luxury awaits you!